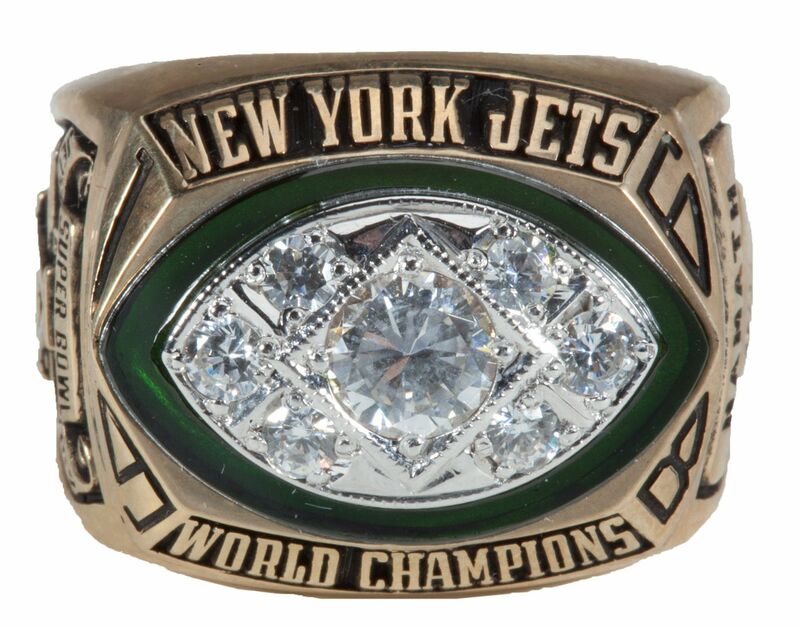 By the way…”America’s Team” used to be called “Next Year’s Champions” ’til they won this ring in Super Bowl VI, 24-3 over the Miami Dolphins in New Orleans. 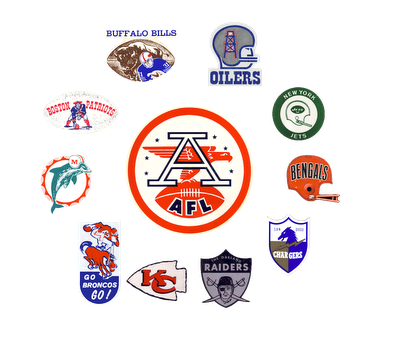 Thanks to the merger in 1970, Dallas’ playoff nemesis Cleveland moved over to the AFC where they struggled. Dallas had played the Vikings in the 1968 Playoff Bowl in Miami and knew they could handle them, yet they were struggling too. One of the new pieces Dallas added to the puzzle was Duane Thomas, a slashing, elusive runner who provided a missing element to the Cowboys arsenal. However the Cowboys were intact with a veteran laden team and seemed destined to ascend to their first world championship. So what happened? 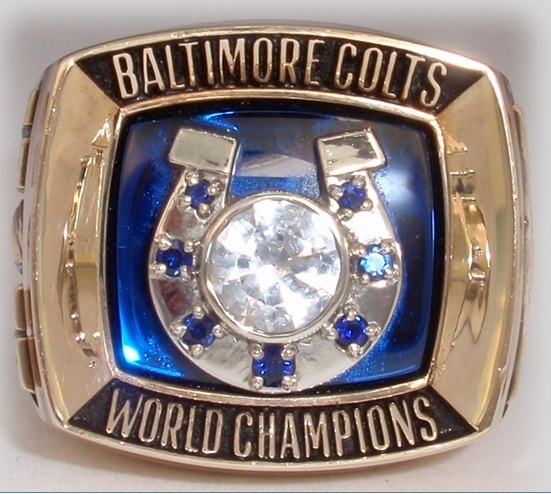 Well they made it to Super Bowl V in Miami where they faced the Baltimore Colts, another team that had moved over to the AFC. These two pre-merger NFL antagonists were embroiled in a defensive struggle where Dallas clearly outplayed the Colts and were poised to take a 20- 6 3rd qtr lead when Duane Thomas fumbled at the 1 yard line. Are you kidding me, the 1 yard line? Nothing demoralizes a team than to drive the length of the field& come away without points, especially, in a game where they’re hard to come by. You can’t hurt your team worse than that Duane. The silent treatment that followed in 1971 was something Duane put everyone through when he didn’t get a raise from Tom Landry / Gil Brandt, who remembered that fumble. How can a player who ….sigh…you get the picture. The defense, which had a series of let downs in previous championship games played brilliantly. 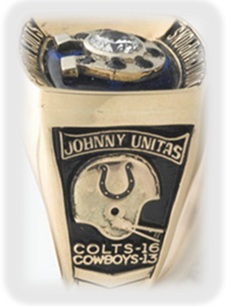 Doomsday knocked Johnny Unitas out of the game, in fact the Colts first touchdown was a fluke double tipped pass. They even blocked the extra point and kept the Colt point total to 6 until deep in the 4th quarter. Chuck Howley (Super Bowl V MVP & only time losing player received the award) and the Cowboys defense forced 7 turnovers yet the offense could only eek out 13 points to lose on a last second field goal 16-13. 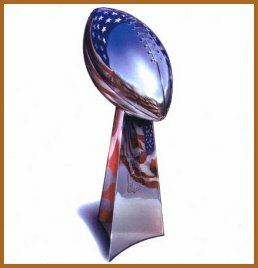 Now comes the day, Super Bowl VI, football’s version of the Brooklyn Dodgers (many times the bridesmaid) finally has their day in the sun. This time they had an ace up their sleeve. Just like young ace pitcher Johnny Podres of those Dodger teams, the Cowboys had Roger Staubach who was unburdened by those losses since it was Craig Morton (Super Bowl V) and Don Meredith quarterbacking those other 60’s playoff defeats. It was Johnny Podres that finally pitched the Brooklyn Dodgers past the Yankees for the ’55 World Series after 8 years of championship disappointment. 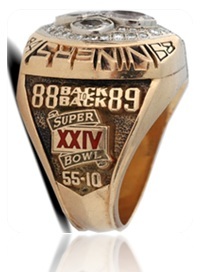 In winning Super Bowl VI for Dallas, Staubach ended a 6 year odyssey for the Cowboys. The Cowboy’s defense that day held the Dolphins (who would go on to win the next two Super Bowls including an undefeated season) to just 3 points and Duane Thomas didn’t fumble at the 1, he scored from the 3. 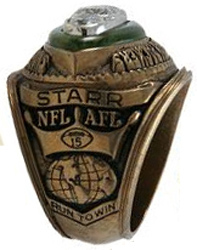 Couple touchdown passes from Staubach to Mike Ditka and Lance Alworth and the Cowboys finally clutched the prize. I never heard it expressed but I would suspect that the chase to get that championship made obtaining this one sweeter than a team winning it without those near misses. I do remember Bob Lilly describing in “America’s Game” that the day after Super Bowl VI he felt empty. That the chase was over and the greatest day of his life as a football player was over. Aside from losing the ’72 NFC Championship game to the Redskins the week after the famous playoff comeback vs. the 49ers, it seems that could be said for the Dallas roster that had been fighting to win it all since the mid 60s. Did they get old? 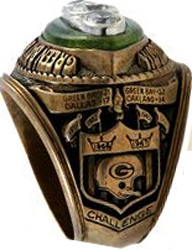 maybe…They exhausted their tank in that win over the Miami Dolphins and shedding that label…”Next Year’s Champion’s” Looking at Dave Edwards pic wearing his ring…you can seriously see the pride in the accomplishment. Dedicated to Dave Edwards & Tom Landry..
To threepeat or 3 NFL Championships in a row…only time it’s been done in the modern era…1965–1966-1967…concluded with Super Bowl II win over the Oakland Raiders 33-14 and included the legendary ICE Bowl win over Dallas in the NFL Championship game 21-17. Legendary teams do legendary things! Can you imagine playing football in -15*F and wind chill near -50*F in 1960s fabrics?? Yikes but that’s what made the difference between Lombardi’s Packers and Dallas during that game. I can’t remember a famous last minute drive under similar conditions. I mean “The Drive” of Elway fame, Cleveland v. Denver in 1986, took place in a balmy 12 degrees. 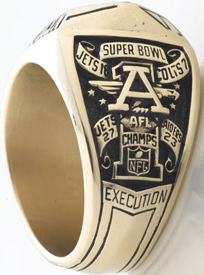 Super Bowl II was the final of 3 NFL championships in a row. Hence the 3 large diamonds. 2. 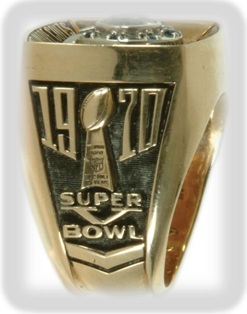 Pittsburgh Steelers win Super Bowls 9 & 10 come into ’76 primed to duplicate. Long story short…Pittsburgh overcomes a bad start and in winning their last 9 games while only giving up 28 pts including 5 shutouts. Both Rocky Bleier AND Franco Harris rushed for 1,000 yds that season with Bradshaw injured. 4. The boisterous Dallas Cowboys of Super Bowls 27 and 28, and fairly healthy yet without Jimmy Johnson are coming to San Fran for the ’94 NFC Championship, were geared up for this battle. OK, Emmitt Smith was nursing a hamstring injury. 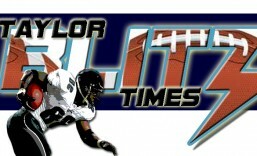 Including the playoff game with the Packers, the week before, the Cowboys had only turned the ball over 20 times all year!! ALLYEAR!! 5. Then you had the steady Denver Broncos who won Super Bowls 32 and 33, over the Packers and Falcons respectively. With an opportunistic defense, John Elway with Terrell Davis (the 2000 yd rusher in 1998) was the engine that made that team go. With the specter of a possible three-peat looming, Elway decided to retire. Shanahan whom many thought would start Bubby Brister the veteran over 2nd year player Brian Griese… a total brain freeze where Lombardi must have “clouded his judgment.” LOL So what happened…? 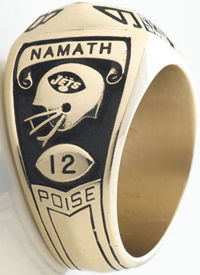 Enter 1999, the Broncos struggled out of the gate 0-2 when Griese threw an interception against the Jets in week 3, Terrell Davis blew out his knee while making the tackle. Now someone may ask “what about the 78-79 Steelers or the ’03-’04 New England Patriots?” Well let’s just say Lombardi’s intervention wasn’t necessary. 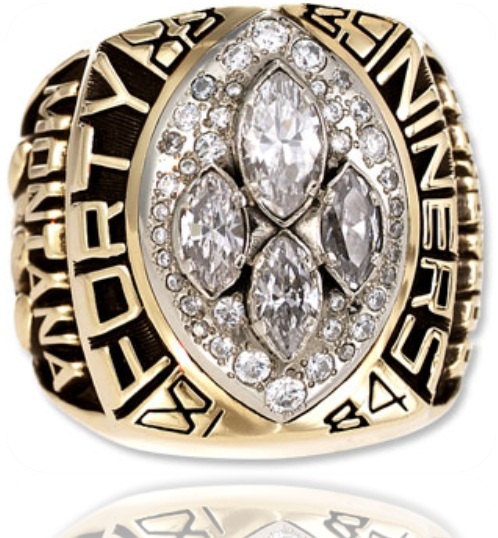 The ’80 Steelers were swept by perennial division rival doormat Cincinnati, which gave the Browns the division title knocking Pittsburgh out of the playoffs. Hmmm maybe Vince was busy. The Patriots just seemed to run out of gas in their playoff run. 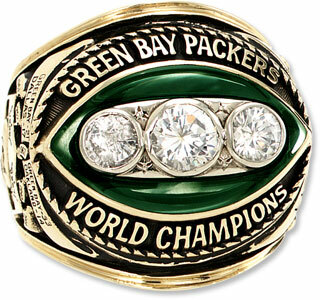 All strange circumstances of Green Bay’s 3 championships about to be equaled and goofy, weird circumstances kept it from happening EACH time. If you listen closely, off in the distance, you can hear Vince laughing.